You can get cash back, if you currently own a 24" or greater large-format printer, plotter, or vinyl cutter and you purchase or lease an HP Designjet T7100 printer (color model) or HP Designjet Z6200 Photo series printer between May 1, 2011 and July 31, 2011. CQ109A HP Designjet Z6200 Photo Printer 42"
CQ111A HP Designjet Z6200 Photo Printer 60"
PSI - Also buys back used equipment - call our service technician at 303.596.8650 or 800.365.3305 for further details. I can attest to this. Designjet T7100 printer is really a great model. I already researched its specs. In fact, I am planning to purchase one for my printing business. 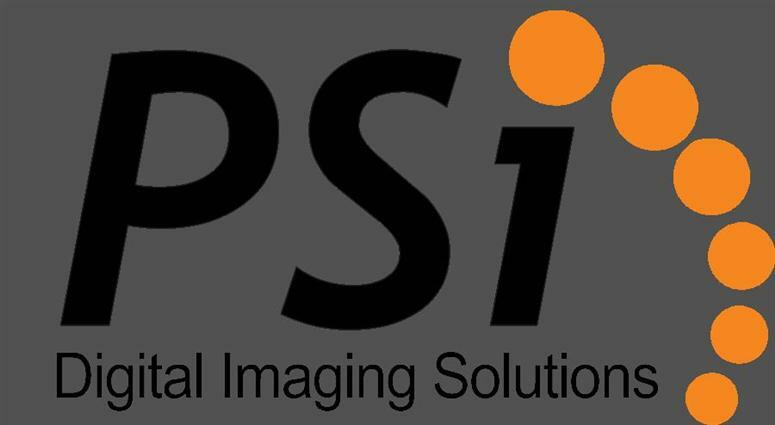 (C) 2010 PSI Digital Imaging Solutions. Simple theme. Powered by Blogger.